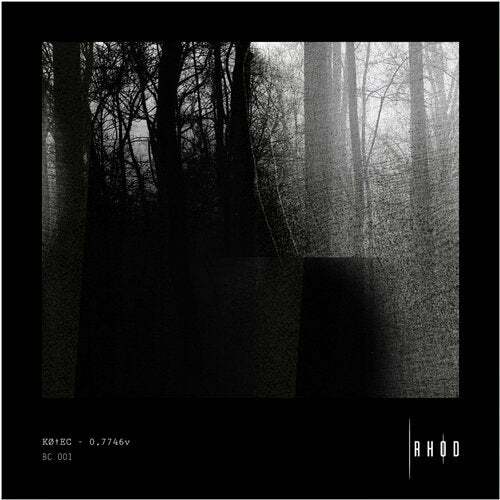 0.7746v is the first Ep by the Spanish artist KØ † EC in charge of opening the series 'Binary Code' Rhod Records, organic sounds and dense textures could define the main sound of 0.7746v, definitely techno. As for a brief explanation of the name chosen for the EP is that both its production and its processing in the mix and then the mastering have been made completely in analog. Mastered by Javier "K†C Mastering"